You require Adobe Reader to open this file. To save, click on the link above, on the upper right hand side is a 'download' icon (looks like paper with an arrow pointing down), click and a box will pop up prompting you to save the file, then click the 'OK' button. 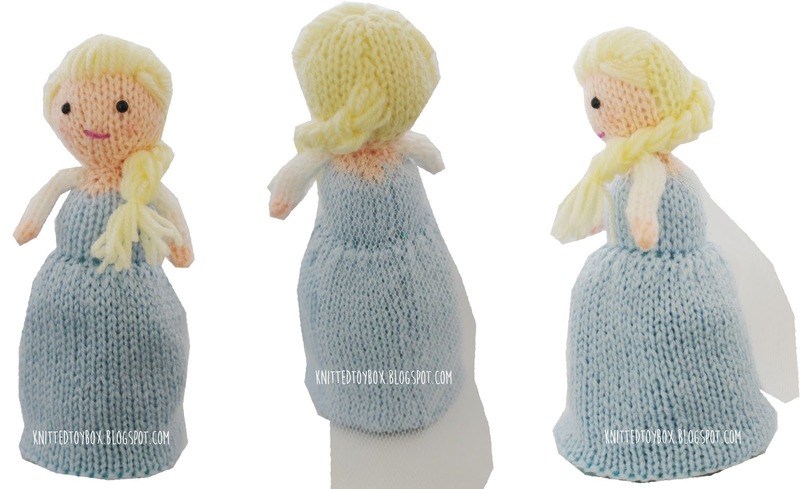 "Let it go, Let it go............."
If these words have been ringing in your ears constantly over the last few months, then I know you have a Frozen obsessed little girl in your life! Frozen being Disney's latest princess tale based on the Snow Queen fairytale. The main characters sisters Anna and Elsa have to be the coolest princesses in the world right now. 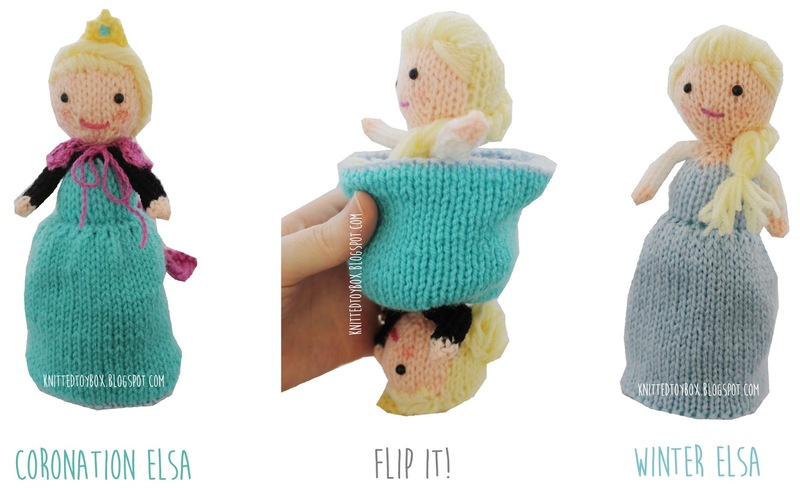 I have two girls so we have an equal split between Team Elsa and Team Anna, but if your girl is on Team Elsa then you need to knit up this doll for her (don't panic, the link to the Anna doll is below). I've designed it so that it incorporates both her coronation look and her winter look. This doll is perfect for re-enacting the 'Let it go' scene as she can easily transform between the two looks, just like in the movie. 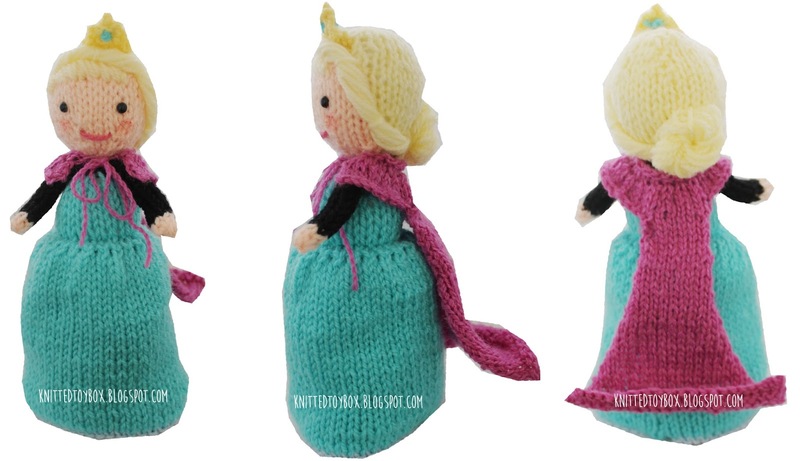 These dolls are sure to be a hit so you might even want to make them as favours for a Frozen themed party. Let's face it friends and family will be requesting them once they see how unique and versatile the doll is. 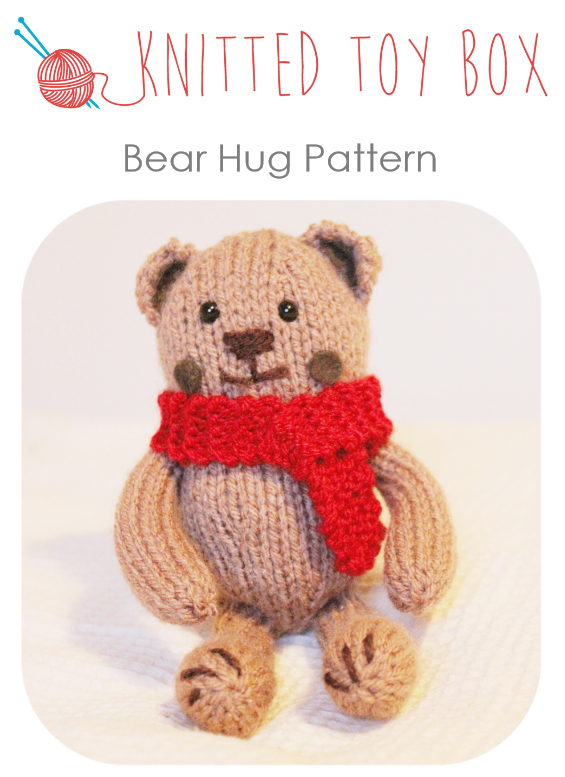 The doll is fairly quick to knit up, with the most time taking up by the skirt and the making up. It took me about a day to make the doll, so say around 6 hours. The head is intarsia colour way, so if you'd prefer to simply knit it in skin colour and add yarn hair then I recommend having a look at this pinterest page to find some great link to yarn doll hair tutorials. Need Anna? 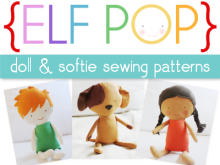 Find the Anna Doll pattern here. Please don't use toy safety eyes on a toy intended for a child under 3 years old, they are a potential choking hazard. 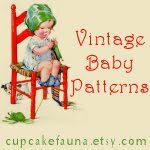 I recommend embroidering on any features to make the toy baby friendly. For row 3-14 the stitches in black are where skin yarn should be used and the stitches in red are where pale yellow yarn should be used. 3. Flip the body and skirt so that the coronation side is showing. 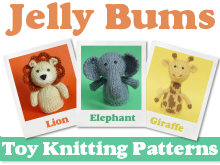 Use a long teal yarn tail and mattress stitch together the row ends of the skirt. 4. Flip the doll over to the winter body and skirt. Use a long light blue yarn tail to mattress stitch together the row ends of the skirt. 6. Attach the black coloured arms to the coronation side and the white arms to the winter body (dress coloured side attached to the body). 7. For winter hair I took approx 10x15 " pieces of yarn sew through the back of the head, even up the yarn. Braid the yarn pieces to the side of the head and tie off, trim the ends.Use yarn to create a fringe from the hairline across the forehead. I created slight loops to give the swept back fringe look. 8. For the coronation hair, I took approx 10x 24 " pieces of yarn sew through the top of the head at the hairline. Even up the yarn and start to twist along the hair line to the back of the head, securing as you go. At the back of the head I continued to twist the remaining yarn into a giant twisted bun and stitched into place. I added a few stitches at the front to create a side fringe. 9. Add finishing detail such attaching the tiara . I didn't knit a white dress train for the winter dress and although its not too clear form the photos I added a little piece of white tulle to the back of the winter dress to create a thin train. You can also add flower embroidery and/ or sequins to the skirts and body.